Today we lost a major voice in the hip hop community. I’m an old school hip hop head. My satellite radio fluctuates between Backspin (Channel 43) and Fly (Channel 47). This is the music of my era. Mobb Deep holds a significant place in that era. Today, Prodigy, 1/2 of Mobb Deep, passed away. While the cause of death has not been released, it is well known that Prodigy dealt with complications from Sickle Cell Anemia his entire life. The weight and impact of artists and creatives lie in their “catalog” or “body” of work. 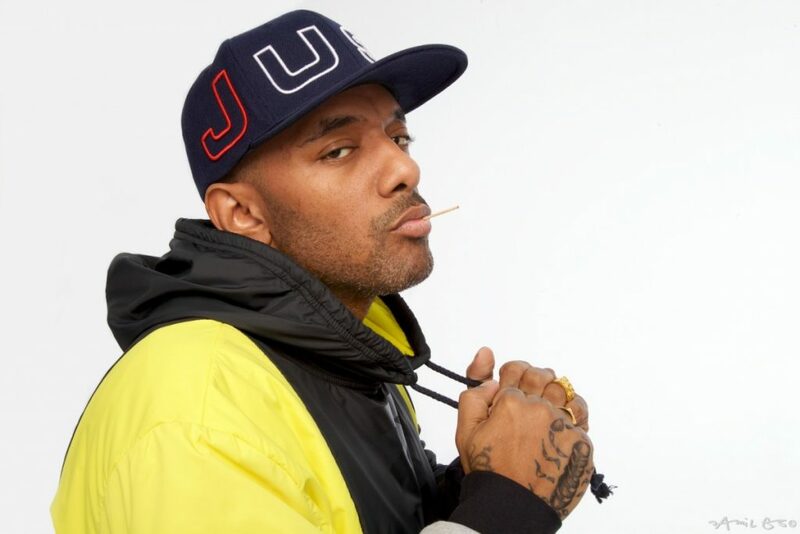 Mobb Deep, and definitely Prodigy, are known for “straight from the heart” lyrics. And as a child of hip hop, it’s the lyrics that solidify you as a “dope MC” in my book (and a lot of other people). Mobb Deep wasn’t afraid to take risks and to produce quality (in terms of sound, production, and lyrics). But most importantly, they never stopped creating. They have 10 full length albums to their credit, plus numerous mixtapes. They kept themselves marketable and relevant with a large catalog of work that made adding them to a lineup a no-brainer. They can keep the crowd rocking for hours! You almost can’t say hip hop without in the next breath saying DJ. DJ’s were a vital stakeholder and partner in the growth and cross over of hip hop. 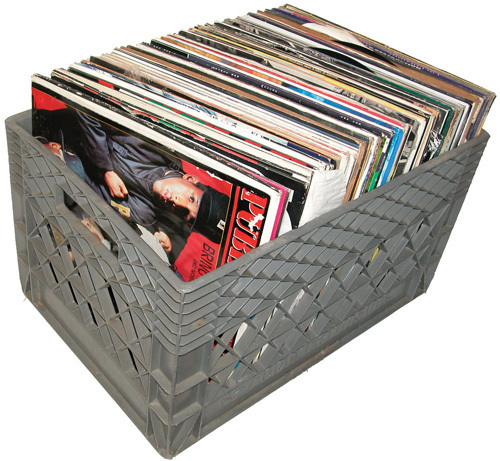 Back in the day, DJ’s used vinyl records and would store and carry them in milk crates. When they went to the record store (a weekly, if not daily occurrence), they would dig the crates looking for records to sample as transition between songs. Both of these practices created the phrase “digging in the crates.” And any DJ worth his/her salt had Mobb Deep’s Quiet Storm Remix. When that beat dropped………………. Your reputation as a DJ was often determined by what was in your crate. Could you keep the party rocking? Could you gauge the audience well enough to create a frenzied crescendo of sound that would make even the most defiant wallflower nod their head and raise a glass? Am I using every opportunity I have to create change and impact lives? Do I plan like I will live forever and live/create like I will die tomorrow? What will people say about my body/catalog of work? I had similar questions with Prince. Phife. Guru. Nate Dogg. I have a lot of work left to do. At the end of my journey on Earth, I want to close my eyes knowing I left it all here–even if I leave things for you to carry on. What about you? If you are not sure what that is, or just need some encouragement and suggestions on how to continue working on creating and developing your body of work, consider scheduling a Purpose Discovery Call or a 1:1 on Consultation with me. Read what others have to say about consultations they have with me. Every day I wake up like, “This might be my last day, and I’m not scared of it. I’m gonna go out there, do what I gotta do; I ain’t gonna let nothing stop me.” Nothing puts any fear in my heart. I’m never scared to bite my tongue about something, or never be scared to come out and speak about something – that’s what I mean. Like, I ain’t scared of death. What you gonna do to me? My challenge to you is to lean into this quote and live your passion like it might be the last day to do so!